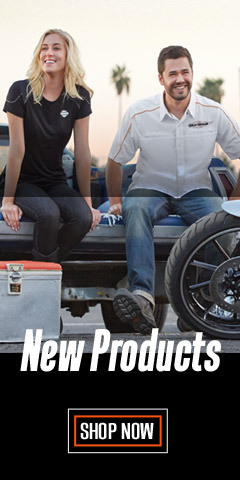 Harley-Davidson's® Men's Dress & Casual Shirts - For Business Hours or After Hours Fun! 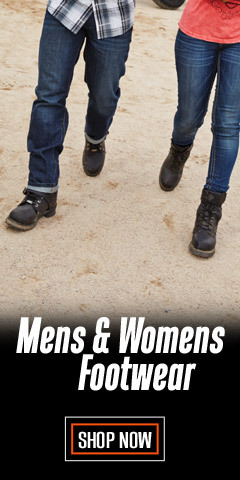 Do clothes make the man? 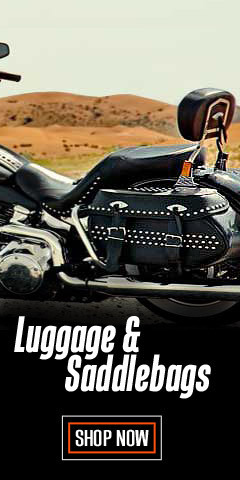 No matter the answer, we do believe clothing sets you apart from others – especially when you wear Harley-Davidson® clothing. If you are seated at a conference table in a high-rise office building in NYC, Dallas, or Minneapolis, a Harley-Davidson® dress shirt fits-in perfectly. On the other hand, if it’s a casual night out in Old Town San Diego, San Antonio’s River Walk, or while sampling the vibrant nightlife in an east-coast metropolis, dressing for fun has never been made easier. 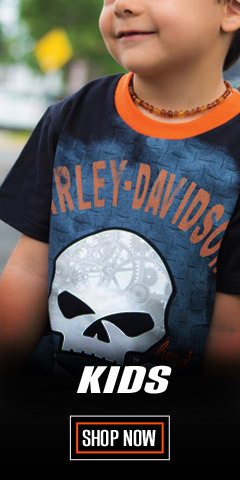 Harley® shirts are made with high quality 100% cotton fabric or blends, and are unmatched in quality and creative designs. Our inventory has over 150 styles, colors, and sizes, including extended sizes, and Tall sizes. In many cases the size range extends to 5X-Large. Use the NARROW RESULTS to drill down to see your size. If you have a favorite color, narrow further by selecting your color. Looking good on the bike is important, but looking great at work and play ranks up there too. We have it all, shirts suitable for a boardroom meeting to your favorite after-hours hangout. 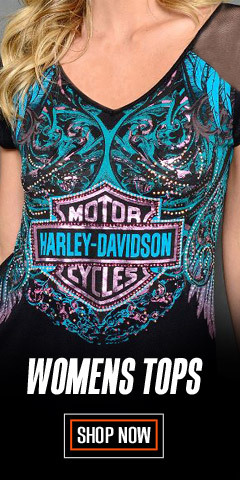 Lest we forget, there are also shirts that work perfectly on a motorcycle, too. 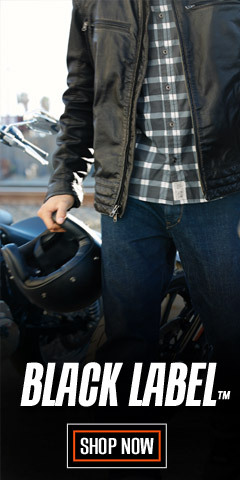 Shop WisconsinHarley.com for your dress-up and causal shirt needs.